We’ve all pretty much already learned about tiny houses and autonomous living but the so-called DIY projects are always far from simple and much closer to impressive achievements. The cheap and practical investment becomes impressive, however, when you have a 13-year-old boy making it all happen in one summer. That’s what Luke Thill did with a little help from his parents and neighbors! So, let’s check out what the young boy from Iowa made, his challenges and excitement along the way, and perhaps his greatest achievement yet as a teenager. When you’re a young boy and the school summer starts, playing with your friends can be a lot of fun but sometimes it can get boring, which just happened to Luke Thill from Iowa. 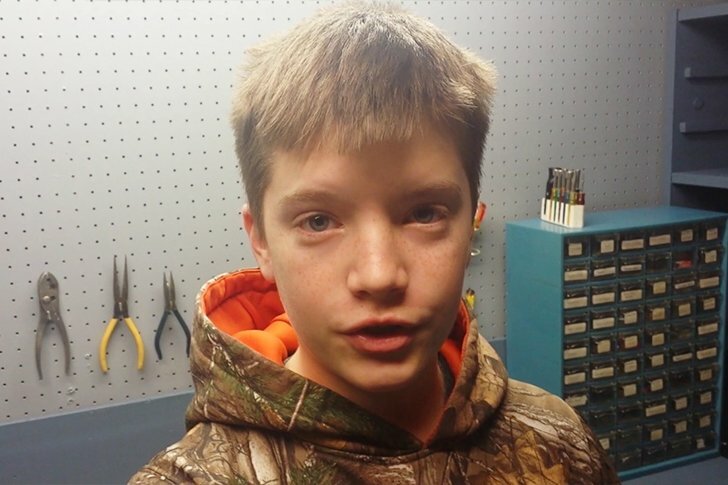 As he is too young to look for a job and start earning money, Thill browsed the Internet to find some DIY projects, until he found the one that suited him perfectly! The Tiny House movement represents a group of people who support living in small houses and with an amazing imagination, no property is too small to fit just enough for a small house that can satisfy all of your needs, just as a regular home would. 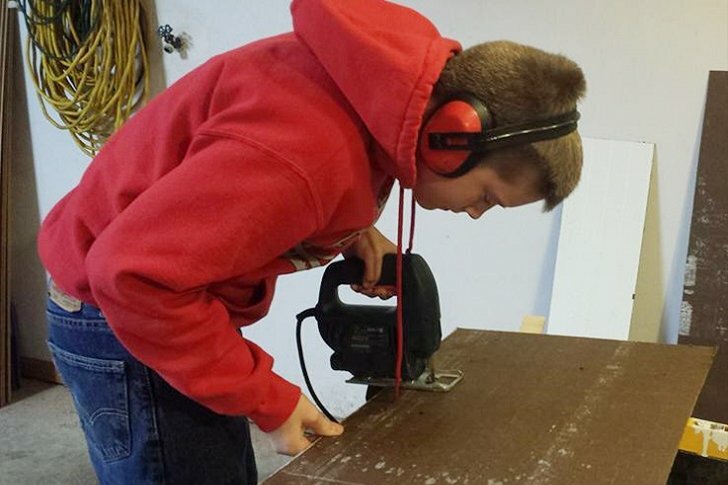 Luke Thill was only 13 years old when he decided to start building a tiny house in his parents’ backyard and soon enough, he started with the construction. What most teenagers would never do is ask their parents to help them. However, as Luke Thill isn’t a regular teenager, he had no problems going to his parents for help. 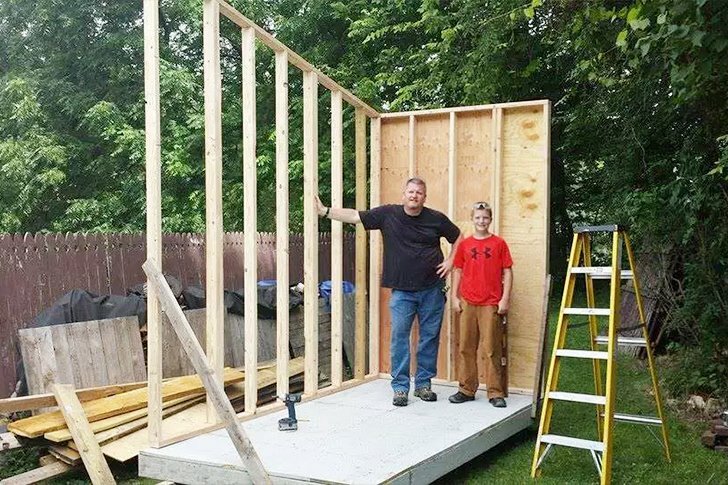 When he mentioned the idea of building a small house, they were very supportive and found it as an amazing idea for Luke to spend his summer in a productive way, which could also be a great workout for the young boy.